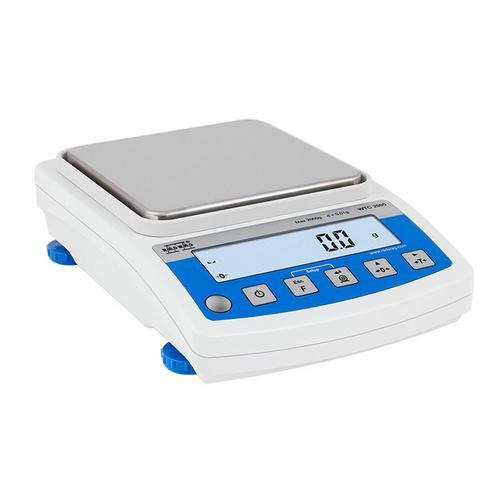 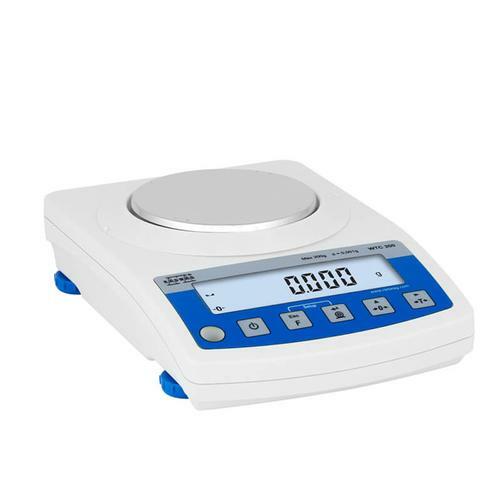 The WTC Series precision balance is designed for fast and precise weighing in laboratory conditions. It can be used in areas with no access to mains (230V), as an internal rechargeable battery comes standard. The balance is equipped with a stainless steel weighing pan, RS 232 output, USB-A, USB-B and backlit LCD display.